Institute of Banking Personal Selection (SSC )-Prelims Exam -2018 with Previous year Question Paper is described topics like us the English Language, Numerical Ability, reasoning ability, and question paper. This note is best for SSC exam which is helpful for the student. 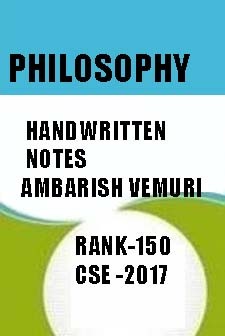 This note is covered all the topic according to SSC syllabus. SSC Stenographer Cadre For Preliminary Examination this notes are best for Preliminary examination which help of crack exam . This notes are making for SSC Premilanry which describe Tricks , tips , method. SSC English Cadre For Preliminary Examination are notes divide into one part . etc………..